Dr. Gary was the oldest of 5 children. His childhood was spent in a small, central Florida farming community known as Oak (near Ocala). Surviving the Great Depression years was a challenge.From age four he had an “instinctive” curiosity and interest in living creatures, especially “bugs”. Musical interest developed during grades 1-6 at a two-room country school where going to school bare foot was routine. Playing the clarinet became an obsession during high school. He was self-taught. Later he became drum major and led the marching band. He graduated from Ocala High School in 1951. The most significant event of his life, at age 15, he discovered a dead tree that contained a wild honey bee nest. Intrigued by these insects, he transferred them to a modern hive where they became his special “pets”. From that moment he was hooked on bees. 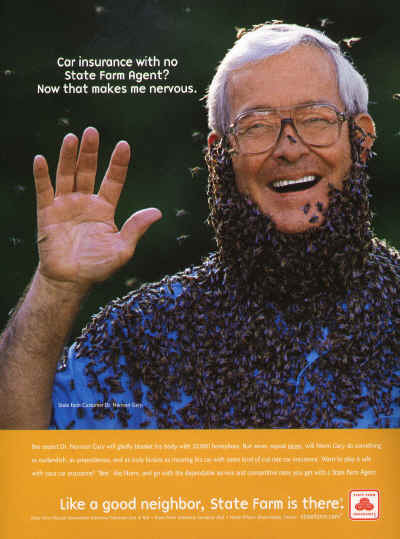 Initially he planned to become a professional beekeeper producing honey in Florida, a motivation that lasted through high school and undergraduate training at the University of Florida where he graduated with honors in 1955. Upon graduation he accepted a graduate assistantship at Cornell University. Married by now to his high school sweetheart, they moved to the cold, snowy environs of Ithaca, New York. 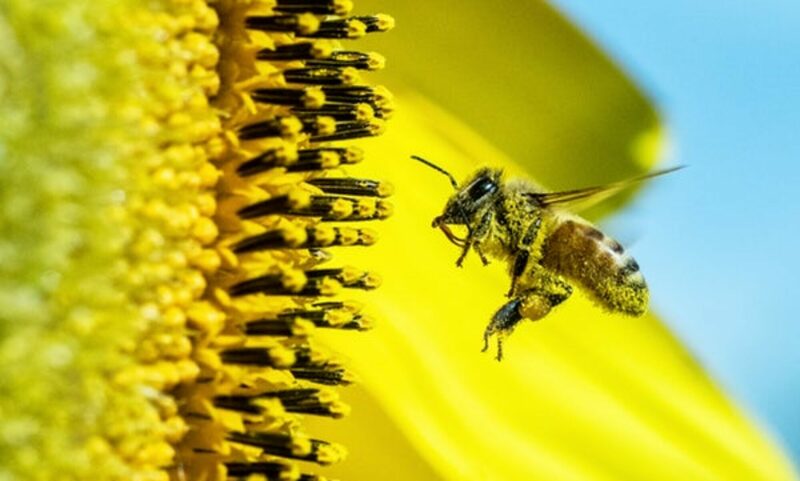 In 1959, at age 26, I received a PhD degree in Apiculture (the scientific study and management of honey bees), a very rare degree in the field of Entomology. After 3 years of postdoctoral research at Cornell, he joined the faculty at the University of California (Davis Campus) in 1962 as a professor and research scientist, an academic career that lasted 32 years. Beginning in the 60’s, as a sideline occupation performed during vacations, he developed secondary careers in the entertainment world as a musician and a professional “bee wrangler”, training bees to perform in action scenes in movies, television shows, and commercials. Some accomplishments during his long career are: (1) published over 100 scientific papers, chapters in 4 books, recent author of a popular beekeeping for hobby beekeepers, (2) played music professionally for 51 years, organized and led a Dixieland band (Beez Kneez Jazz Band) for 9 years (recorded 2 CDs), (3) wrangled bees to produce action bee scenes in 18 movies (see filmography), (4) worked professionally with about 40 well-known movie stars, (5) appeared as a guest in more than 70 TV shows (see filmography), (6) wrangled bees for 6 TV commercials with bees, (7) earned two Guiness world records for bee stunts, (8) holds one patent for a bee apparatus invention, (9) performed over 30 years in the Sacramento Jazz Jubilee, the world’s largest jazz festival, (10) developed the “Thriller Bee Show” that was performed at fairs, festivals, and other events, including an event in Greece and (11) held membership in the Screen Actors Guild, American Federation of Radio and Television Artists, and 10 professional organizations. Other lifelong activities are: fishing, backpacking, tennis, and traveling. He has two children who have successful, independent businesses in Davis, California. After a rewarding academic career, Dr. Gary retired in 1994 and is still very active in activities that involve music and bees.